Natural Products Phytothérapie, produits naturels, phytotherapy, natural products Diffuseurs d'huiles essentielles, huiles essentielles, produits naturels, Québec, essentiel oils diffusers, aroma diffusers, essential oils, natural products, Quebec. 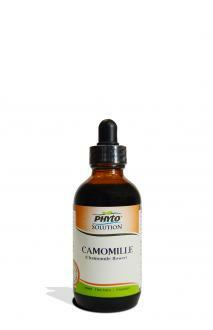 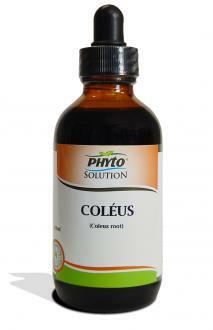 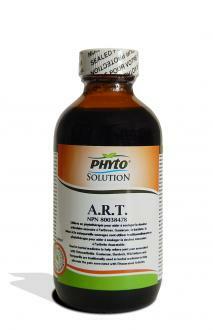 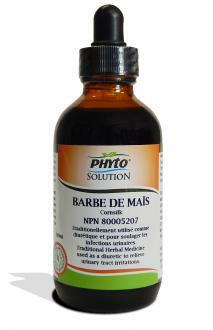 PhytoSolution, a complete range of high quality natural products that will meet your health needs. 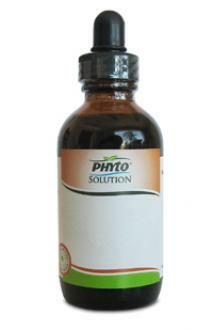 Certified "pesticides and heavy metals free", PhytoSolution products are designed in laboratory with all guarantees of quality and control established by Health Canada to offer you safe and effective products for your health.